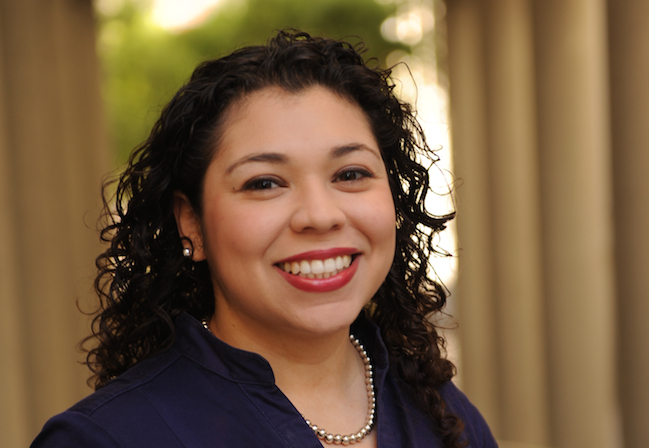 After spending the past 9 years in the San Francisco Bay Area, reporter Blanca Torres has moved to Washington state to become the first Latina to join the Seattle Times’ editorial board. She joins the paper as an editorial writer and columnist. Her first day was Monday, September 8. This is a return to the Times for Blanca, who interned there 10 years ago before moving to the East Coast for a reporter job at The Baltimore Sun. 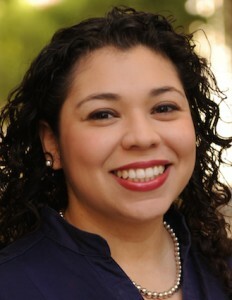 Blanca was most recently a reporter for The San Francisco Business Times, where she spent over 6 years. She previously worked as a business writer for the Contra Costa Times. Blanca is a Washington state native. She writes about her decision to move back to Seattle and her love for journalism in a blog post for the Times.